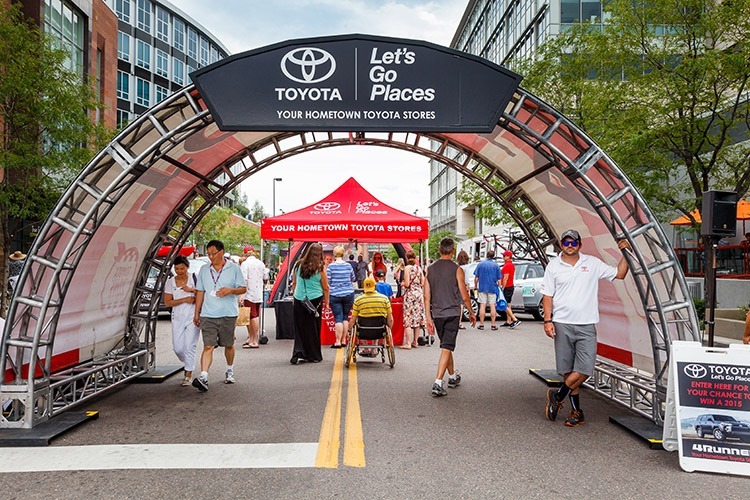 Your Hometown Toyota Stores are proud to be presenting sponsors of the Cherry Creek Arts Festival for the 4th consecutive year. 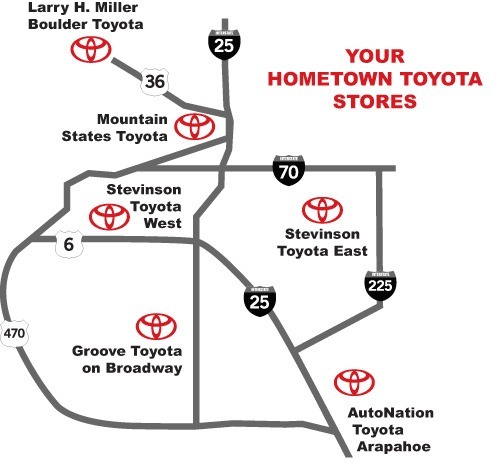 Your Hometown Toyota Stores annually invest in an exciting display area at the festival that includes test drive opportunities of new Toyota vehicles. 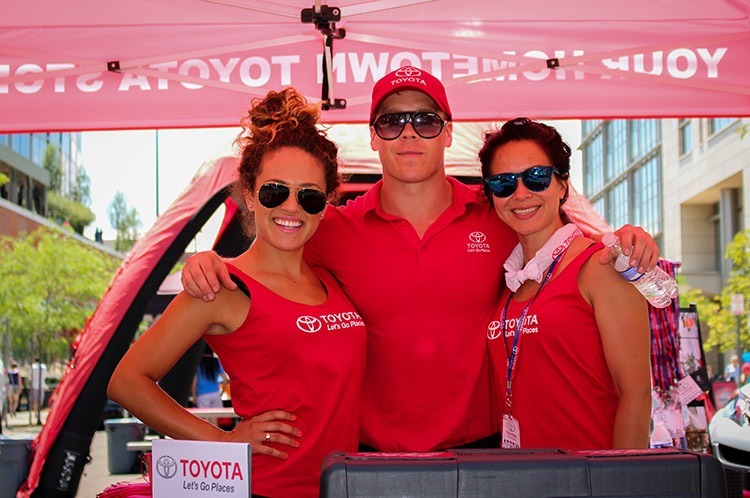 Toyota is the exclusive automotive partner and Official Vehicle of the Cherry Creek Arts Festival.